Team Associated Interactive Media App – AE Garage « Big Squid RC – RC Car and Truck News, Reviews, Videos, and More! Just announced by Team Associated is an interactive media app call the AE Garage. 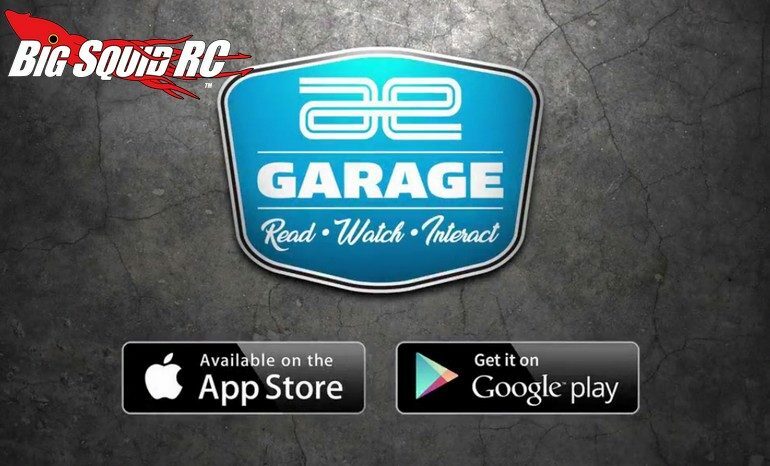 The Associated Garage app is available for both Android and Apple devices and is loaded with information and exclusive content for various Associated vehicles. The app makes it easy to watch interviews with Associated engineers, get specifications and see expanded parts views, plus a whole lot more. To learn more about the totally free Associated app, simply use This Link to jump on over to their website. Click On This Link to read more Associated news on BigSquidRC.